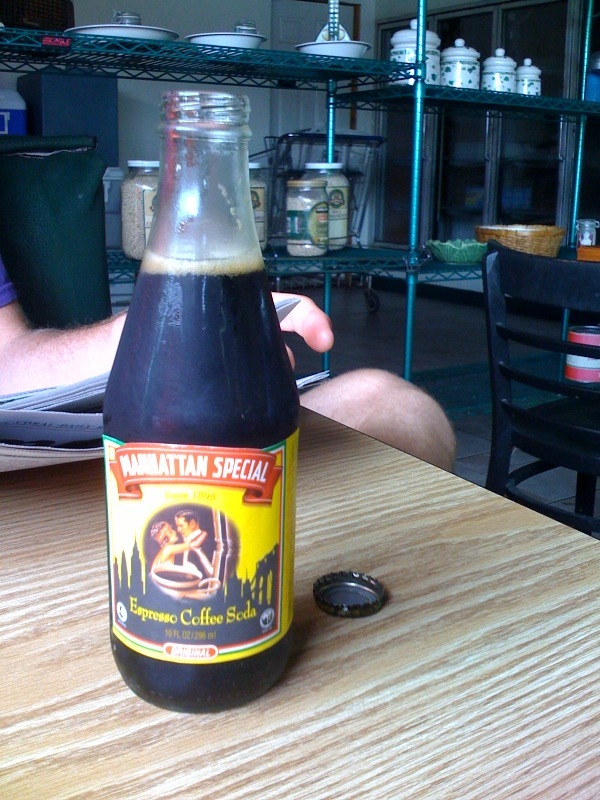 Espresso coffee soda with brunch at Mama Angelina’s. – stevenjen - Quit our jobs and bought a Westsail 32. Now what? Espresso coffee soda with brunch at Mama Angelina’s. 0 Comments on Espresso coffee soda with brunch at Mama Angelina’s. « Gaff tops’l catfish for supper!